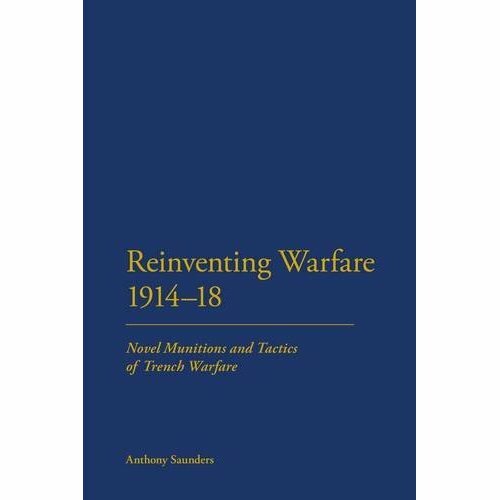 Reinventing Warfare, 1914–18 presents new research about the invention of new weaponry and its front-line combat use. No army went to war in 1914 ready to conduct trench warfare operations. All the armies of the First World War discovered that prolonged trench warfare required new types of munitions. This book examines how the British went about inventing and manufacturing new weaponry such as hand grenades, rifle grenades and trench mortars when no body of knowledge about trench warfare munitions existed. It also examines how tactics were developed for these new munitions. This is the first book to discuss the complexity of invention and manufacture of such munitions. It is the first to consider the relationship between technical design of munitions and their tactics employment on the battlefield. Reinventing Warfare presents a different model of the trench warfare conducted by the British Expeditionary Force on the Western Front from that usually described. It also provides a model for understanding the relationship between technology and tactics applicable to all types of weapons and warfare. 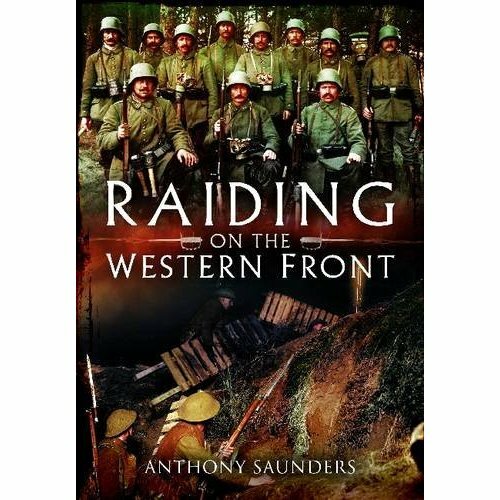 Raiding on the Western Front focuses on raids carried out by British and Dominion troops but also looks at German and French raids. The book is based on original research of battalion war diaries. Although many books have been written about the Western Front of the First World War, few of them look beyond the Great War to consider trench warfare in a wider historical context. 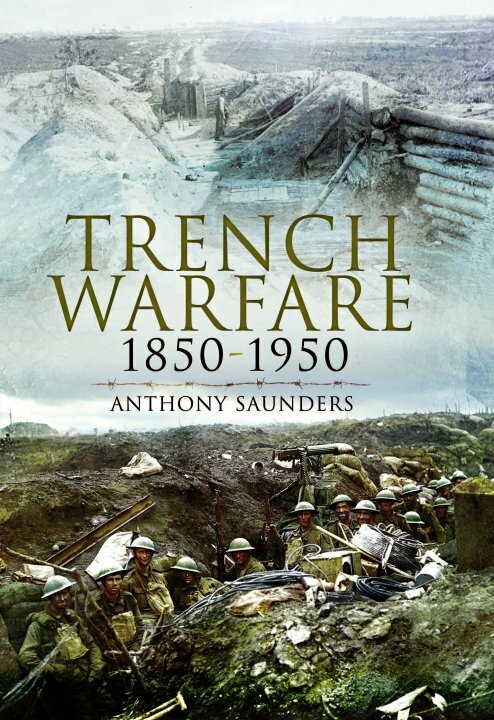 Trench Warfare, 1850–1950 examines the evolution of trench warfare, technologically and tactically, from the Crimean War 1850–4 to the Korean War 1950–3. It looks at the nature of trench warfare, discusses its impact on military thinking and considers how the stalemate of the Western Front of the First World War was overcome and led to the concept of deep battle which was later employed by the Red Army to great effect in the Second World War and influenced the US AirLand doctrine of the 1980s, a version of which was employed in the Gulf Wars by coalition troops. It was designed as the ultimate defense of Hitler's Thousand-Year Reich. A wall that would secure the Nazi empire from invasion. Fortifications are often impressive in their sheer size and strength, but the breadth of the monolithic battlements that make up Hitler’s Atlantic Wall is incredible. Millions of tonnes of steel-reinforced concrete was poured into tens of thousands of defences along nearly 3,000 miles of European coastline, in a project which involved countless workers. The structures they built were so massive that many still survive today despite vigorous attempts to demolish them. This is the first history and guide to the wall to be written in English, and examines the reasons behind its construction. Hitler conceived the Atlantic Wall as a line of impregnable defences to protect his newly conquered empire from the inevitable onslaught of Allied attack. Bunkers, gun emplacements, flak batteries, radar stations and observation posts were rapidly built to form this remarkable barrier. France was thought to be most vulnerable to invasion from sea, so the crucial parts of the wall were built along the Channel and Atlantic coasts. By the time of the Allied assault in June 1944, more than 700 batteries alone had been built in less than two years. Many of the fortifications saw fierce battles, as Allied soldiers faced the difficult task of taking individual bunkers by direct assault. Anthony Saunders examines the French positions in detail, describing what was built and how, the fighting that took place at each one, and presents a comprehensive guide to what remains of the sites today. 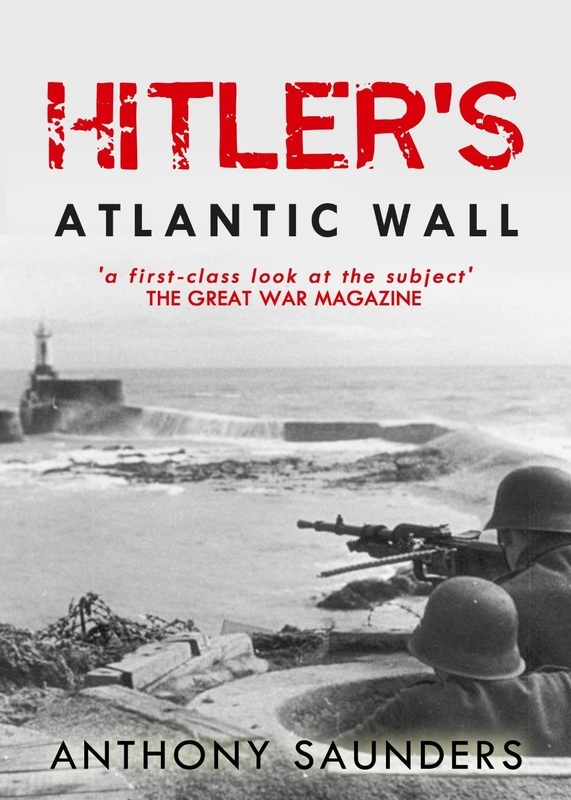 ‘Hitler’s Atlantic Wall’ is an authoritative and informative account which serves as a guide for tourist and enthusiast alike, while shedding light on an often overlooked aspect of the Second World War that had important consequences for both the Allies and Germany. A seven-year journey that starts AFTER the cancer treatment ends. There are no needles, biopsies or anti-sickness drugs. This memoir is about the lies, betrayal and the dirty little secret she had unwillingly become part of. Not just her but hundreds of women all over the world - and it still goes on today. Whistle blowers, irrational behaviour and some madness- it is all here. Humorous and inspiring, in parts, and desperate in others.